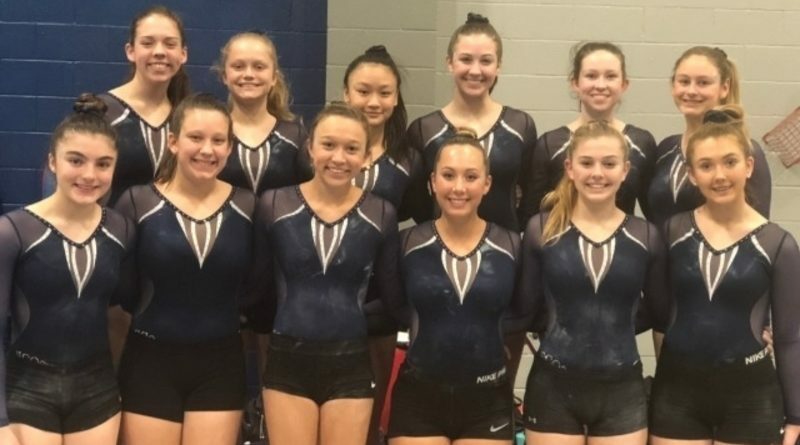 While preparing to host the regional meet this week for the first time in several years, Highland Park gymnasts have plenty of confidence and momentum. The HP boys and girls each swept every individual event and claimed the team title at their recent district meet in Irving. The girls earned their seventh consecutive district team championship. HP freshman Linda Tran won the all-around district title, while senior Tatum Meeks took first place on balance beam and uneven bars. Katherine Downing was the champion on floor, while her younger sister, Kennedy, won on vault. On the boys side, sophomore Alexander Miller was the all-around champion to go with event wins on pommel horse and horizontal bar. Other individual gold medalists included Thomas Jones (floor exercise and vault), Noah Gregory (rings), and Jack Smith (parallel bars). The Region I meet is slated for Tuesday and Wednesday in the main gym at Highland Park High School, featuring gymnasts from Garland, Irving, Richardson, and Rockwall. 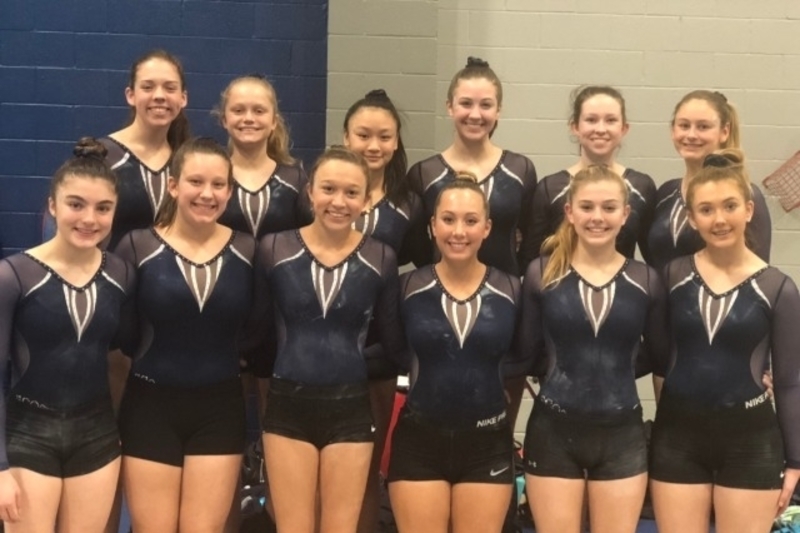 From there, the top team and individual finishers will advance to the Texas High School Gymnastics Coaches Association state meet on April 26-27 in Bryan.